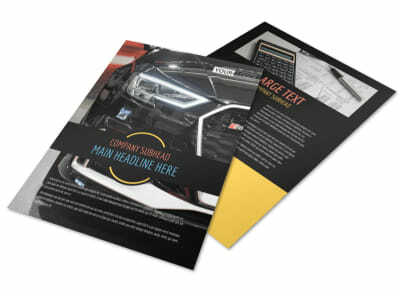 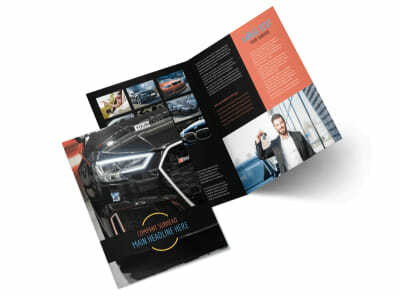 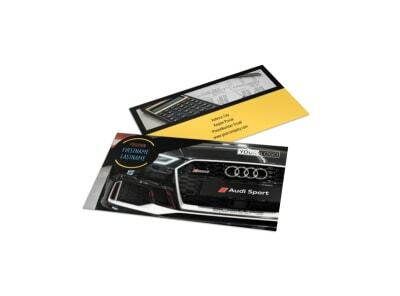 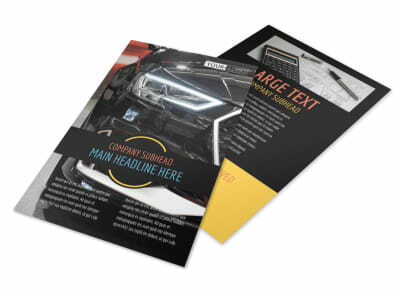 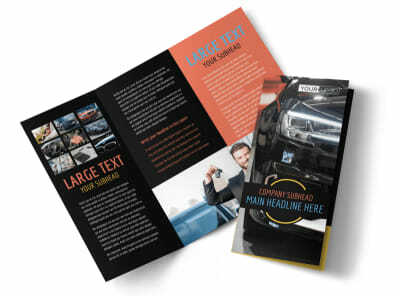 Customize our Auto Finance Postcard Template and more! 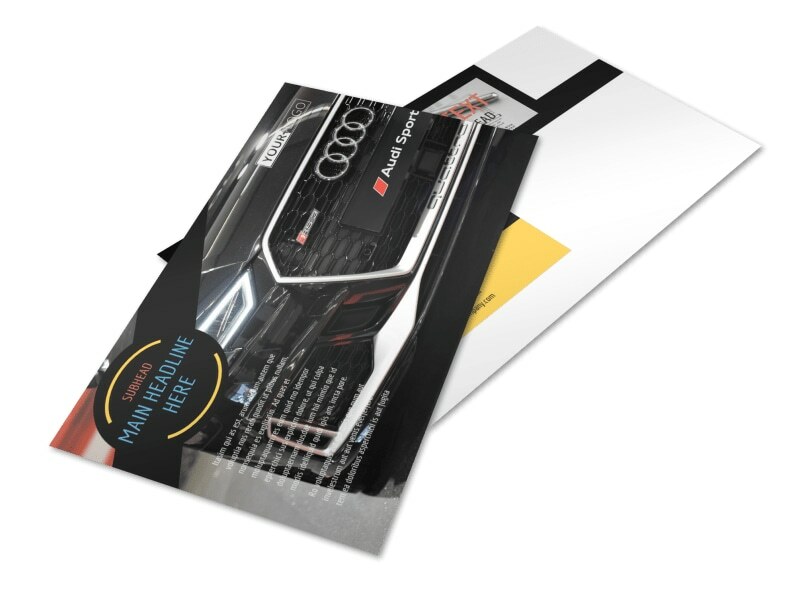 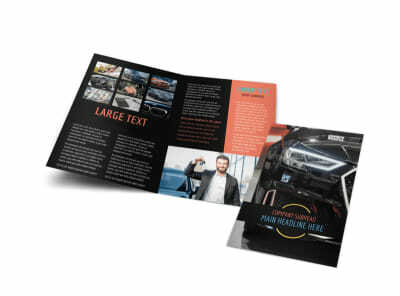 Remind clients that purchasing a new vehicle is not out of the realm of possibilities with auto finance postcards designed with our customizable templates. 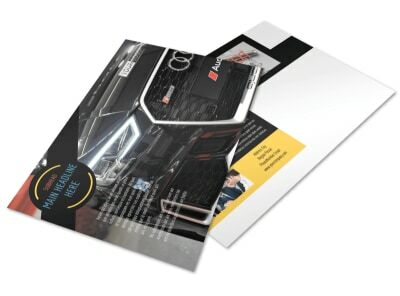 Choose the postcard size you want and personalize it with photos, color themes, and information about the financing opportunities your business offers. 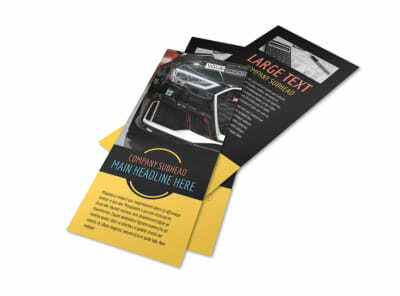 Print from your office or let us print your postcards for you with our expert printing services.